Dr. Jones and his associates Drs. Wesley and Black are world-class leaders in cosmetic dermatology. 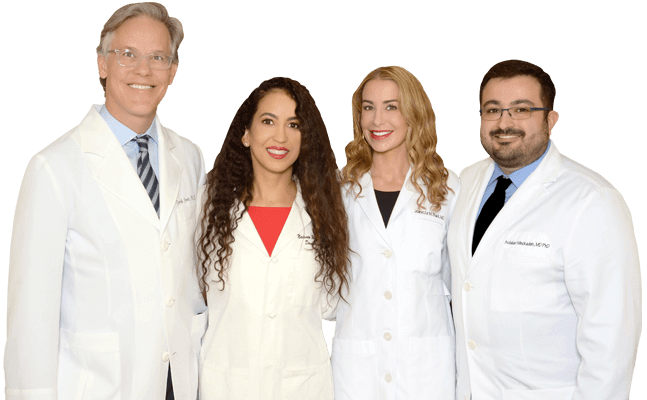 Dr. Jones and his physician associates are world-class leaders in the field of non-surgical facial rejuvenation. At his practice, only Board-Certified Cosmetic Dermatologists perform injectable and laser treatments. 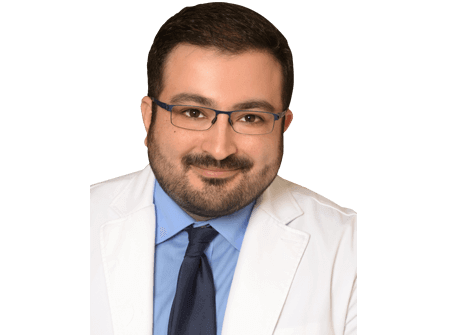 Get answers to all of your questions about BOTOX® from our Beverly Hills team of trained and experienced dermatologists. There are several different varieties of filler available at our Beverly Hills practice, each with its own specific properties and advantages. Kybella® at our Beverly Hills practice permanently destroys unwanted fat cells to eliminate a double chin with no incisions or surgery. 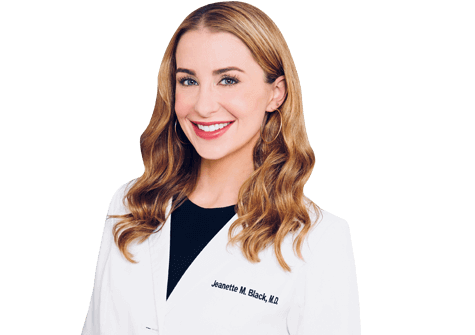 As a fellowship-trained cosmetic dermatologic surgeon, Dr. Black has co-authored several publications in medical textbooks and peer-reviewed journals, and participated in research involving injectables, lasers, and other innovative treatments. Dr. Naissan Wesley is a leader in the field of dermatology when it comes to treating skin of color. 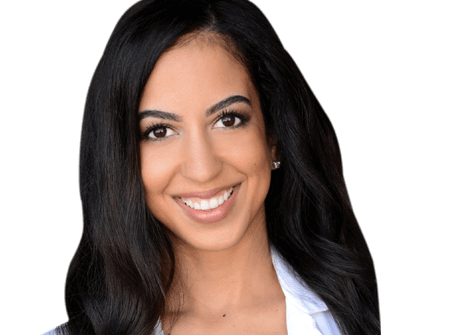 She is a clinical instructor of medicine at UCLA and is affiliated with the non-profit Cedars-Sinai Medical Center. 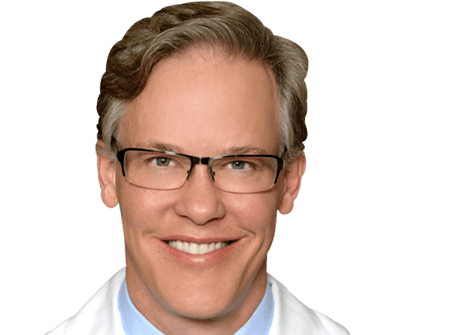 Dr. Derek Jones is a world-renowned leader in the field of non-surgical facial rejuvenation, and has pioneered less invasive, less painful, and safer techniques for facial contouring and sculpting that dramatically minimize downtime.